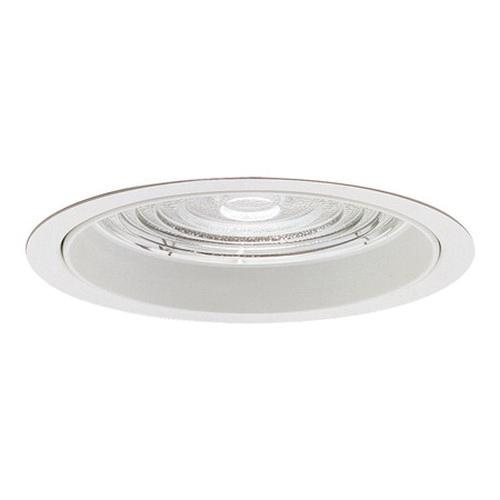 Lightolier LyteCaster Collection 6-3/4-Inch Regressed diffuser reflector trim features 0.04-Inch thick hydroformed aluminum construction. It accommodates 13-Watt CFL Quad T lamp. It comes with white diffuser. Trim has white diffuser with light bezel to reduce brightness transition to ceiling. It is ideal for wet and damp locations. Regressed diffuser reflector trim is UL listed.